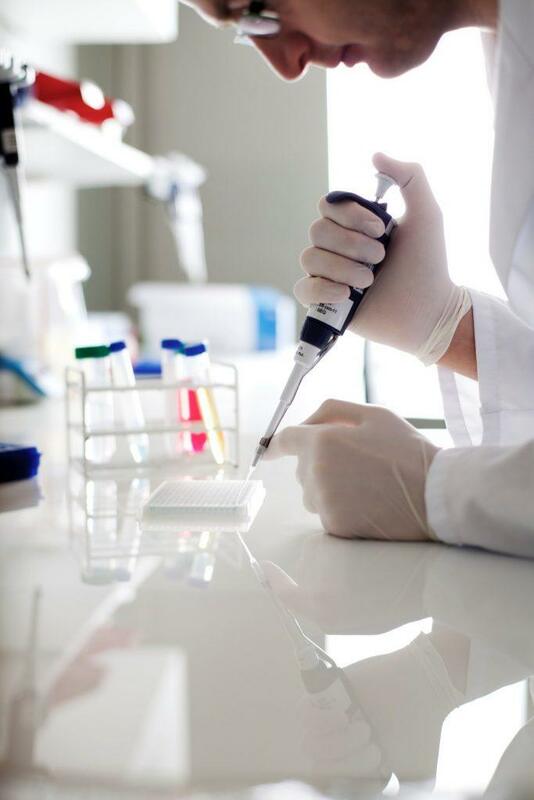 Mycoplasma detection service | BaseClear B.V.
Mycoplasma species are often found as contaminants in cell cultures, virus stocks and other cell-derived chemicals. Due to their small size (~0,15 um) and their resistance to common antibiotics such as penicillin and streptomycin, Mycoplasma contamination of cell cultures usually escapes the notice. Mycoplasma presence in cell culture may have adverse effects, including changes in growth, morphology, metabolism, protein synthesis and replication. BaseClear offers an all-inclusive mycoplasma detection service to rapidly and reliably detect Mycoplasma using a validated PCR test. BaseClear uses a validated PCR test for rapid and reliable detection of Mycoplasma contamination in various in situ biologicals, including cell cultures and virus stocks. The test is based on specific amplification of conserved regions in the 16S ribosomal RNA genes of the Mycoplasma genome. This allows for detection of most of the Mycoplasma, Acholeplasma and Ureaplasma species tested so far. Using this highly sensitive test, we can detect as little as 2-50 Mycoplasma particles of more than 25 different Mycoplasma species, including M. fermentans, M. pirum, M. hominis, M. argininii, M. pneumoniae, Acholeplasma laidlawii and others. To maximize test sensitivity, cell lines should be cultured in the absence of antibiotics for 3 days without refreshing the culture media. If cells are cultured for a longer period, inhibiting substances may accumulate in the medium. 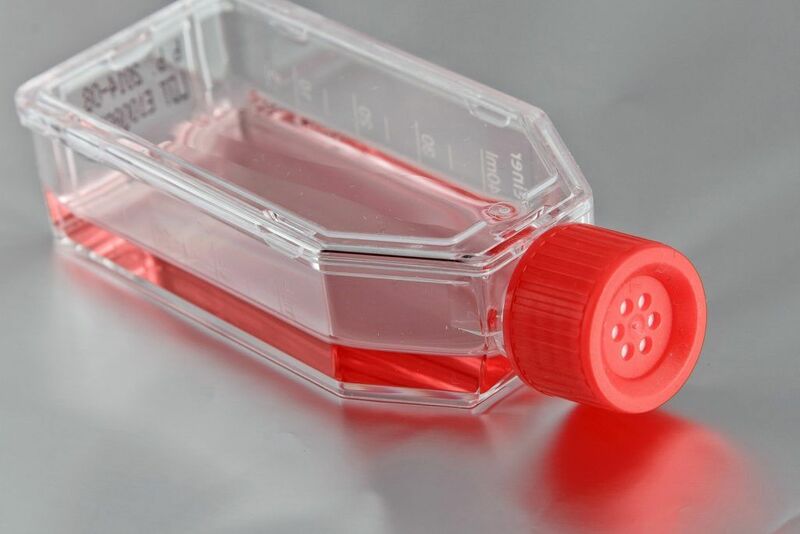 Collect ~1 ml of cell-free culture supernatant, preferably in screw cap tubes. To maximise test sensitivity, supernatants should be collected from 90-100% confluent cell cultures. Sample tubes should be wrapped in absorbing material and enclosed in a watertight container (e.g. a 50 ml tube) to prevent leaking during transport. Please note that the minimum number of samples per order is 5. A full report of the Mycoplasma tests on your samples, including a table summarizing our interpretation of the test results. Positive Mycoplasma samples can be further characterised by identification using MicroSEQ®. MicroSEQ® is a revolutionary system for the identification of microbiological samples, based on PCR and sequencing of the 16S/28S rDNA genes. This system provides accurate and reproducible results without the need for time-consuming growth. We outsource many molecular biological activities to BaseClear. BaseClear has very good molecular biological equipment and people with extensive knowledge and experience in this field. Even though we have similar capabilities within our own organisation, it makes more sense for us to outsource these activities and apply our focus elsewhere. Important advantage of BaseClear are the quality of their services and their reliability regarding delivery times. Molecular biological work is not always predictable but the staff at BaseClear works very hard to perform conform our wishes and requests on the projects that we outsource to them.